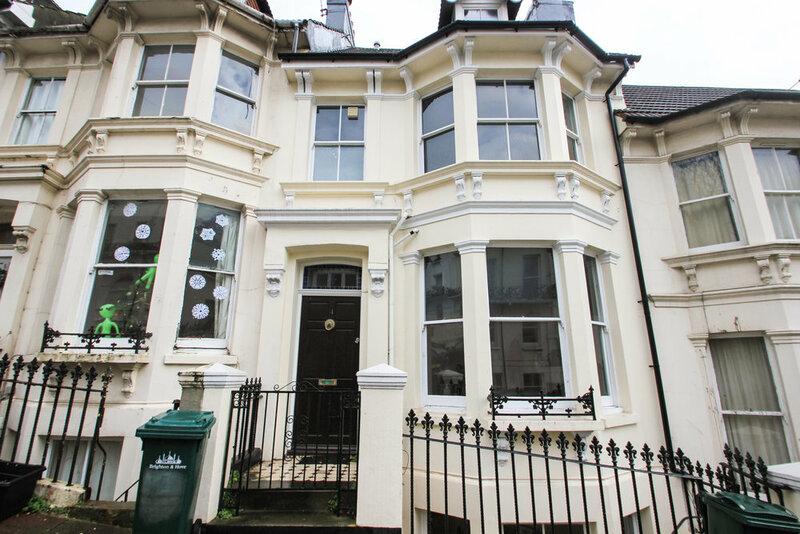 Pavilion Properties are delighted to offer on to the rental market this fantastic six double bedroom student house situated in a brilliant location close to Lewes Road with all its local cafes, shops, supermarkets and transport links to the universities and the city centre. The house has been recently refurbished with modern decor and new bathrooms and kitchen. On the lower floor is a very large open plan living room and dining room and the modern fitted kitchen which has appliances including a washing machine, tumble dryer and a dishwasher! There are two bathrooms with shower cubicles and an additional separate WC. The house also benefits from a rear patio garden.